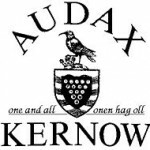 Popular event organised by Falmouth Wheelers as a gentler alternative to A Cornish 100. 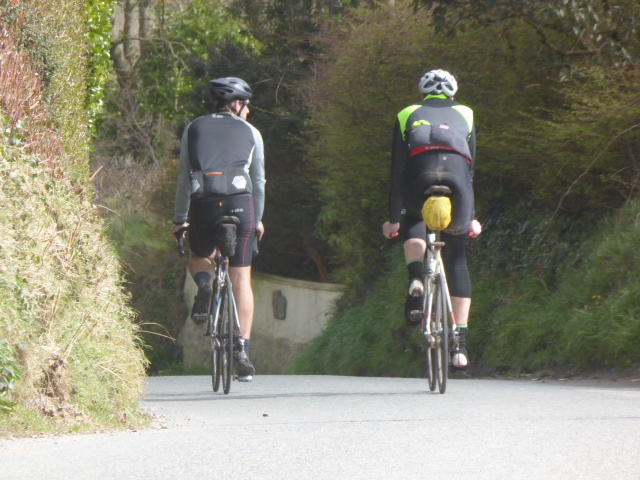 This ride offers an excellent introduction to Audax riding. Popular event organised by Falmouth Wheelers. The route runs from Falmouth to Mount’s Bay with a control at Longrock, returning via Porthleven and Porkellis.